From cashflow to strategic management of accounts. 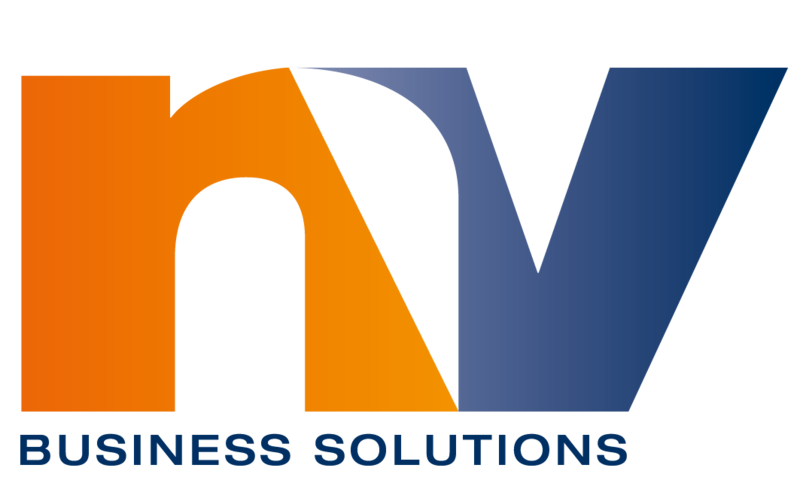 NV Business Solutions has got you covered. On top of our standard bookkeeping services, we also offer a specialised service for business owners who want more comprehensive analysis and reporting for their business. We can help you strategise and take the management of your business finances to the next level. A HR intermediary can help you interpret and research the Fairwork Laws to make sure you’re employees receive correct wages, entitlements and contracts. If your looking at the long-term and setting financial goals a financial planner can help you to manage risk, increase net wealth, allocate assets, or assist with retirement and estate planing. A broker will review requirements and criteria, match you with suitable lenders and find the best finance deals available for your circumstances. We recommend LV Financial Solutions to help you prepare financial statements for the purpose of acquiring loans, hire purchases, mortgages or chattel mortgages. All the information that you need to make daily and short-term decisions at your fingertips. Monthly or weekly reports such as cash on hand, sales reports, purchase orders, accounts payable and receivable, inventory. A registered agent acts as an intermediary between an Australian company and ASIC. Services provided include Annual Return lodgements, business name registration and online updates to the company register. A monthly business analysis provides you, not only with budget reports and cashflow projections, but helps you to use these advanced reports for strategic decision making.